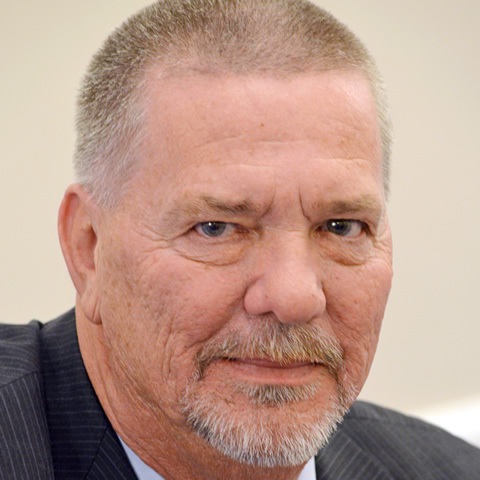 Mike Adamson became the Aircraft Electronics Association's president and chief executive officer on March 25, 2019. 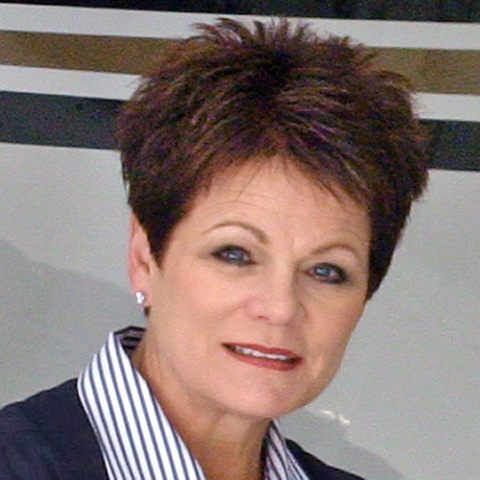 An accomplished and experienced association executive, Adamson leads the AEA from its international headquarters in Lee's Summit, Missouri, which represents nearly 1,300 member companies in more than 40 countries, including avionics manufacturers and government-certified international repair stations specializing in maintenance, repair, and installation of avionics and electronic systems in general aviation aircraft. 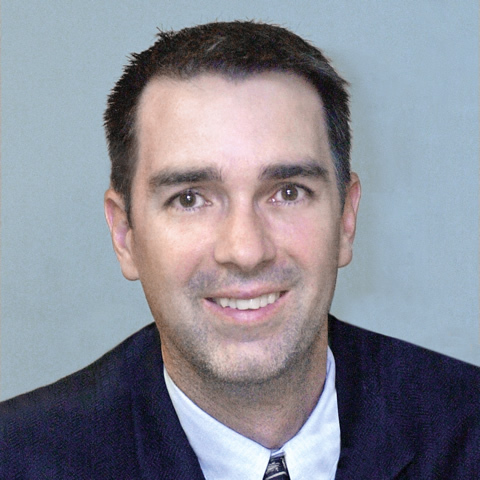 Adamson served as AEA vice president of member programs and education from 2007 to 2019 where he was responsible for the AEA's training and education initiatives delivered to technicians and small-business owners in the United States, Canada, Europe, South Pacific and Latin America. He helped design, fund and equip the AEA's world-class training facility – the Dan Derby Center for Professional Development – that trains hundreds of technicians each year. 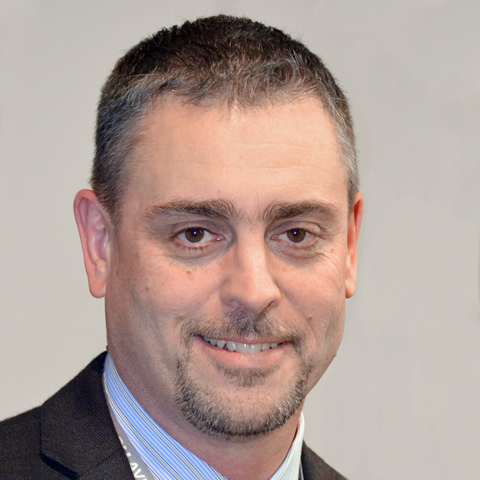 Since he first joined the AEA staff as director of training and education in 1999, Adamson has also served as the executive director of the AEA Educational Foundation, which administers the largest scholarship program for aircraft and avionics maintenance technicians in the world. Through fundraising activities and key industry partnerships, the AEA Educational Foundation has awarded more than $1.5 million in scholarships to more than 500 students since its inception. Prior to joining the AEA staff, Adamson served in critical customer-facing positions at two Fortune 100 companies. He also managed equipment sales contracts with major aircraft manufacturers in both commercial and general aviation market segments. A military veteran, Adamson served in the U.S. Navy as an aircraft maintenance office administrator in a combat-ready squadron. Adamson is an active member of several industry and academic advisory committees. He also volunteers his time speaking to hundreds of future aviators at local and national aviation outreach initiatives each year. In addition, Adamson has served as an executive officer for the ASTM International Committee F46 on Aerospace Personnel, which works toward the development and maintenance of internationally accepted standards and guidance materials for aerospace personnel education. He also has served as a member of ASTM Committee F38 on Unmanned Aircraft Systems, which addresses issues related to design, performance, quality acceptance tests, and safety monitoring for unmanned air vehicle systems. 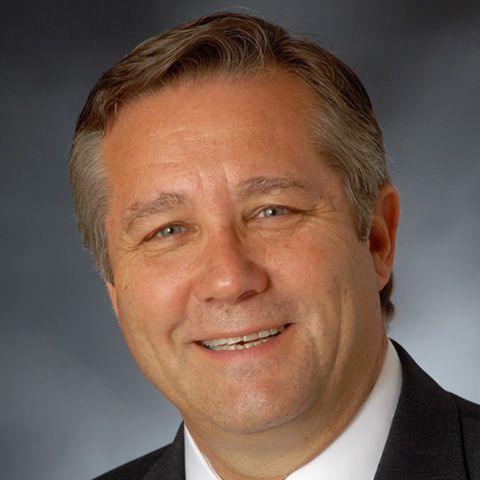 Adamson was a founding board member for the National Center for Aerospace & Transportation Technologies and has served on the program advisory councils for the Spartan College of Aeronautics and Technology in Tulsa, Oklahoma, and Tarrant County College in Fort Worth, Texas. After completing a tour in the U.S. Navy, Adamson earned a bachelor's degree in aviation management from Southern Illinois University in Carbondale, Illinois, and a master's degree in business administration from Avila University in Kansas City, Missouri. As AEA president and CEO, Adamson also serves as publisher of the association's monthly magazine, Avionics News. 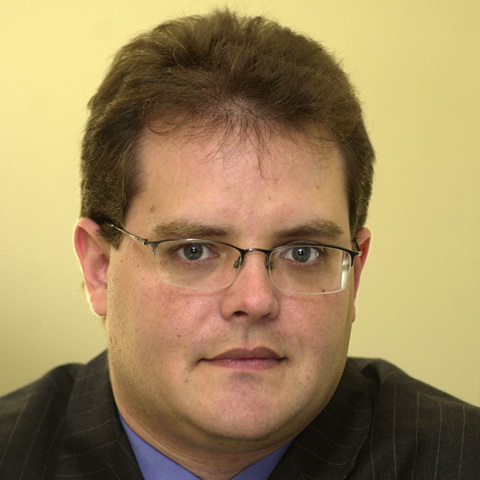 He resides in Olathe, Kansas, with his wife, Megan, and their two children, McKenna and Nate. 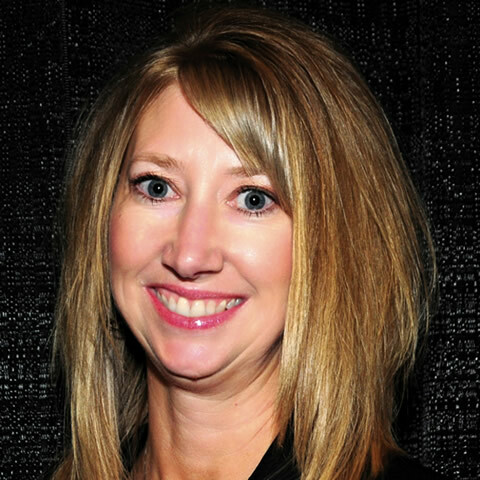 As executive vice president for the Aircraft Electronics Association, Debra McFarland manages and executes dozens of international events each year, including the AEA International Convention & Trade Show and the AEA Connect Conferences. She has been with the organization since it moved its headquarters to Independence, Mo., in 1977. Since that time, the organization’s membership has grown from 257 companies to nearly 1,300 worldwide. McFarland manages the human resources and accounting functions for the AEA, and she works with the AEA board of directors on budget planning, long range financial goals and annual reviews. With more than 30 years of experience with the AEA in various capacities, McFarland, a charter member of the Women in Aviation, International, also served on their board of directors for 17 years, 12 of which as chairman of the board. She is a member of the American Society of Association Executives, the Kansas City chapters of ASAE and MPI, and the International Association of Exhibitions and Events. 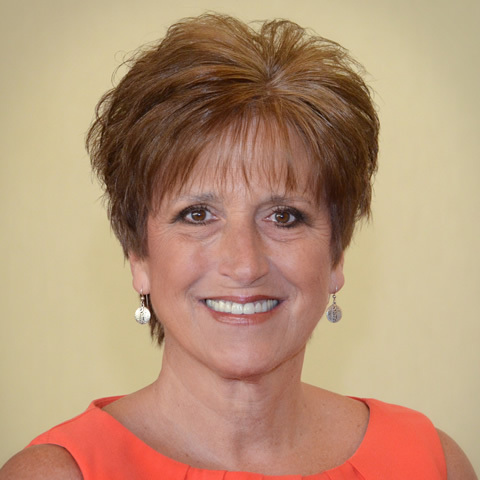 She currently serves on IAEE's financial audit committee. She resides in Independence, Mo., with her husband, Terry. Together, they have two adult daughters, Jennifer and Lauren. Peri has more than 20 years in association management and supports the membership through consultation and advocacy of aviation issues, with an emphasis on global maintenance, manufacturing and certification regulations. As an award-winning journalist, Peri has been communicating issues pertinent to the aviation industry since the mid-1980s in a wide range of aviation and engineering publications. As an instructor, Peri has supported the aviation industry as adjunct professor at two universities and conducted organized training and education for the association’s membership. He also has been a guest speaker at several industry events worldwide. Peri is a graduate of Embry-Riddle Aeronautical University and a United States Coast Guard veteran, having served in various maintenance and aircrew roles throughout his career. As vice president of member services for the Aircraft Electronics Association, Linda Adams works with AEA-member companies to implement a variety of membership benefits and programs. Adams manages sponsorship sales for the annual AEA International Convention & Trade Show. After spending five years with the well-known Kansas City law firm Shook, Hardy & Bacon, Adams joined the AEA staff in 1993. During her tenure, the association has experienced dramatic growth, and her duties and responsibilities have expanded as a result. She was promoted to her current position in December 2013. Adams earned a bachelor’s degree in psychology and sociology from Southwest Baptist University in Bolivar, Mo. She resides in Lee’s Summit, Mo., with her husband, Randy, and they have two grown children. As director of information services for the Aircraft Electronics Association, Aaron Ward works with all departments and members to service their information needs. Ward manages the AEA website, servers, email, network, equipment for the AEA International Convention and Trade Show and Regional Meetings, video editing and production, mobile apps, as well as the association’s EEDirect members-only marketplace for buying, selling and comparing prices on thousands of parts. Ward received a Bachelor of Science in business operations from DeVry University. He has more than 20 years of experience in information services ranging from support, development and management. Before coming to the AEA in 2008, Ward worked more than seven years at Penton Media Inc., where he twice received the CEO Award of Excellence for increasing revenue and reducing costs as a digital products engineer. He also served in various positions for Applebee’s International, LabOne (now Quest Diagnostics) and Flightware Solutions. Ward resides in Oak Grove, Mo., with his wife, Sherry. They have three grown daughters and have two sons, Matthew and Lukas. 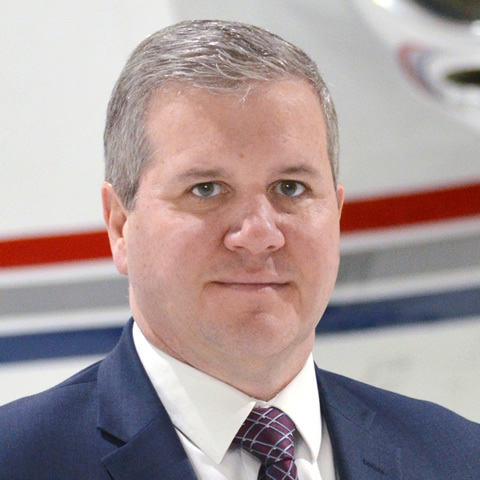 As director of communications for the Aircraft Electronics Association, Geoff Hill serves as the editor of Avionics News magazine, a monthly publication of the AEA, and manages the organization’s communications efforts. He also is the editor for the AEA’s Pilot’s Guide to Avionics, a consumer’s directory chock-full of educational articles, timely information and data about the wonderful world of avionics technologies. Hill joined the AEA staff in January 2011 and brings a unique blend of public relations, marketing and sales experience to the AEA. He managed the communications, media relations and marketing efforts for the University of Missouri-Kansas City (UMKC) intercollegiate athletics department for nine years after serving as public relations assistant for the Kansas City Royals baseball organization. He produced a variety of media guides and publications that earned conference, district and national recognition for outstanding quality during his tenure at UMKC. Hill also spent seven years in private business as director of sales for Paradise Park Inc., a family entertainment center in Lee’s Summit, Mo. During his tenure, Paradise Park was named the Small Business of the Year by the Lee’s Summit Chamber of Commerce and won the Fast Track Award from the Missouri Chamber of Commerce and Industry, recognized as one of the fastest growing businesses in the state. Paradise Park also was honored with the 2004 Golden Token Award as the best new or renovated family entertainment center in the world, chosen from more than 20,000 facilities across the globe. An engaged leader in the local community, Hill has served as vice chair for community development for the Lee’s Summit Chamber of Commerce board of directors. He also is a member of the Lee’s Summit community branding task force and the Lee’s Summit Rotary Club. Hill earned a bachelor’s degree in business administration from the University of Missouri and a master’s degree in sports administration and facility management from Ohio University. He and his wife, Rexanne, reside in Lee’s Summit, Mo., with their two daughters, Morgan and Reagan. 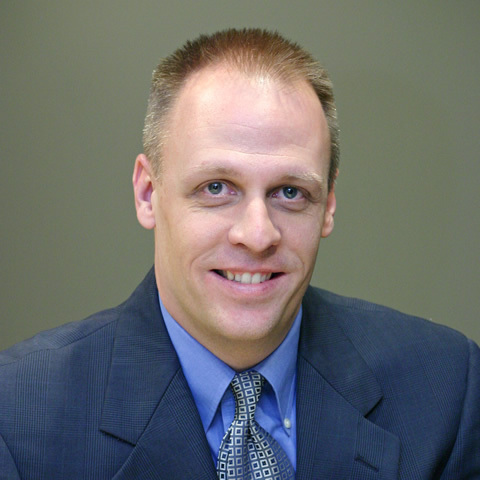 Jeff Kirchhoff serves as creative director for the Aircraft Electronics Association. He directs the creative design process for all AEA print materials, special projects, trade shows and events. In addition, Kirchhoff serves a dual role as managing editor for Avionics News magazine and the Pilot’s Guide to Avionics. He joined the AEA staff in 2008, bringing many years of reporting and photography experience working with a variety of newspapers and publications, including The Concordian and the Lee’s Summit Journal where he served as photo editor. Kirchhoff majored in photography with an emphasis on business and communications at the University of Central Missouri in Warrensburg, Mo. He resides in Pleasant Hill, Mo., with his wife, Monica, and their three daughters Kiahla, Emma and Amelia. 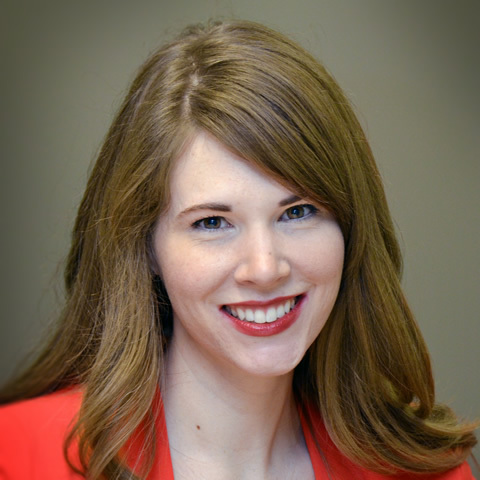 Katie Ryser serves as administrative assistant for the Aircraft Electronics Association. In addition, she is the circulation manager for Avionics News magazine, the association’s monthly publication, and the Pilot’s Guide to Avionics. Prior to joining the AEA staff in November 2013, Ryser worked in law enforcement administration for more than five years. Originally from West Virginia, she has a bachelor's degree in psychology from Faith Bible College. She plays the violin and teaches students from beginner to advanced levels.